It’s not always easy to keep track of which crochet hook size is perfect for your project. It all depends on the yarn, your tension and the gauge of your project. To add to the confusion, there are different ways that crochet hooks are labeled in the US, the UK and the rest of the world. The US labeling system is based on letters, the same system for sizing knitting needles, while the UK is based on descending numbers, and metric system is based on millimeters. UK Crochet hook sizing is quite old-fashioned, but it’s often used in Canada. The sizes are given in numbers ranging from 14 as the smallest hooks to 000 for the biggest hooks. 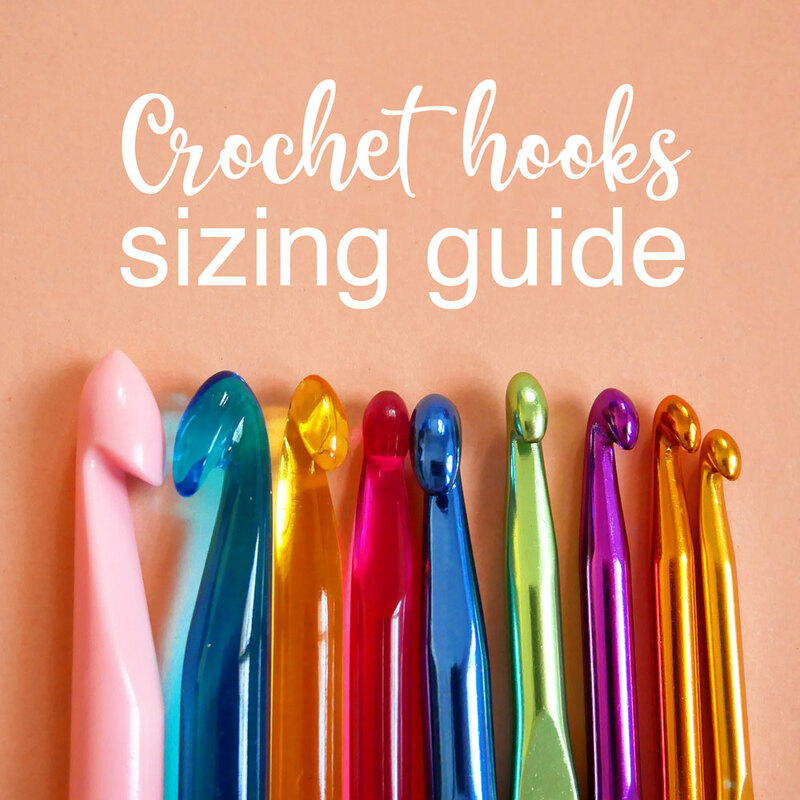 The smallest size is equal to 2 mm crochet hooks, while the biggest 000 hook is equal to a 10 mm crochet hook. For US Crochet hook sizing, there are actually three sizing methods: Numbered Crochet Hook Sizes, Letter Crochet Hook Sizes, and US Steel Hook Sizes. The sizing with letters and numbers are almost parallel – one hook can have both a numbered size & a letter size. The numbered sizes range for the most part from 1 up to 15. The lettered sizes usually range from B to size Y. For example, B is equal to size 1, C is equal to size 2, and so forth. Some have their own size, like the size 7 which is in the middle of G (size 6) and H (size 8). Metric (millimeter) crochet hook sizing is the most straightforward sizing method. It’s often easiest to use the metric system of millimeters to keep track of your crochet hooks, but some manufacturers of amazing crochet hooks use the US system, so if you want to use some of the recommended hooks, you’ll need to know how the two systems match up. Steel hook sizes have their own terms and cheat sheets. Steel hooks are more the old-fashioned crochet hooks, most often used for working with crochet thread and making doilies. Steel hook sizes are actually different in UK and US, and both are numbered. The US steel hook sizes range from 14 for the smallest hooks, up to the size 00 for the biggest hooks. Meanwhile, the UK steel hook sizes range from 7 for the smallest hooks and 0 for the biggest steel hooks. These steel hooks are usually the same as the metric crochet hook sizes with sizing from 0.75 mm, but 3.5 mm is the biggest size. The system you use for sizing your crochet hooks often depends on the hooks that you prefer, but as mentioned above, the easiest method is the metric system where you know exactly the millimeters for each crochet hook. 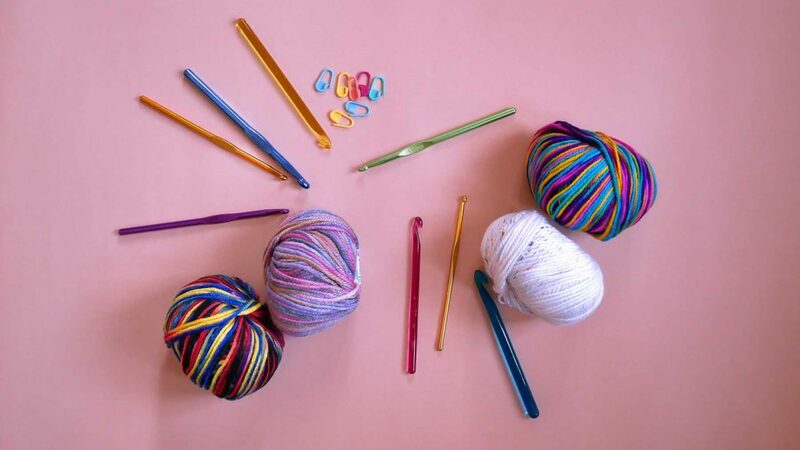 Being in South Africa, all of my crochet hooks are sized in millimeters and this makes it easy to ensure that you have the right hook on hand for your projects. 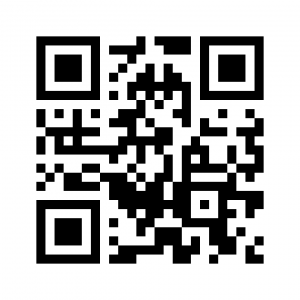 But if you use free or paid patterns from the US, you will often see that the pattern lists a crochet hook in the US sizing method. This is why I put together this sizing guide to make things easier, I hope it helps you!